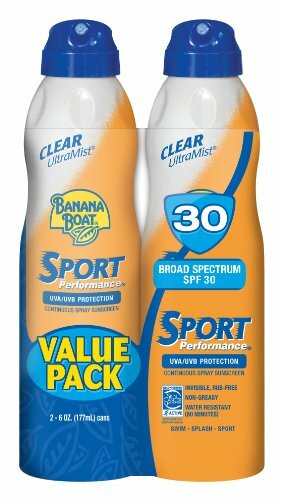 Banana Boat ultramist sport preformance dri-blok lotion spray sunblock provides fast and even protection with one touch. 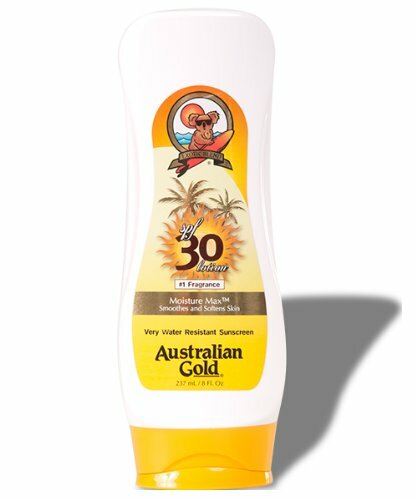 The breakthrough formula goes on like a lotion but dries in seconds to a super light, clean feel so your grip won’t slip. 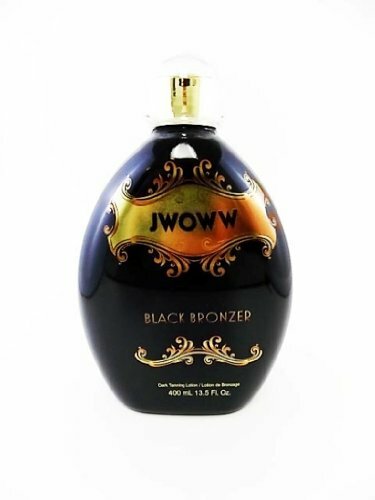 It is formulated with patented avotriplex technology for photostable, high UVA/UVB protection that won’t break down under the sun.